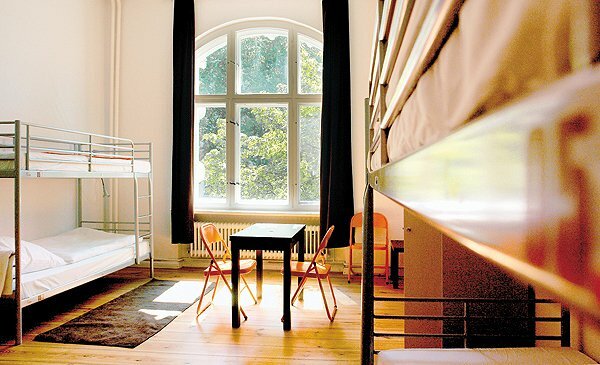 Gay Hostel Berlin is a hotspot for gay men aged between 18-38. 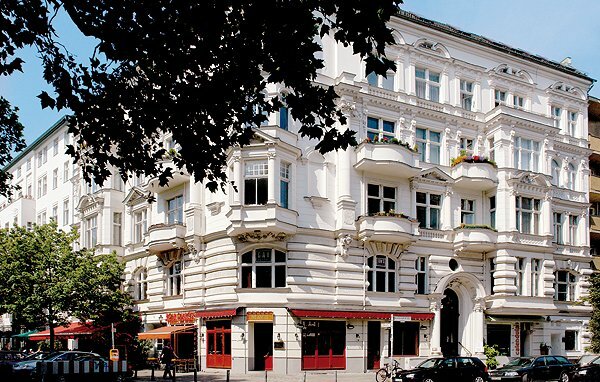 It is located in a vibrant and fun neighbourhood in Nollendorfplatz in central Berlin. All of our facilities and modern and well equipped. There are many gay friendly bars and clubs located nearby. When you stay at the hostel you get a hostel-pass with many exclusive concessions with our hostel partners such as; Impala, Boyz R Us and Tom's Bar. You'll have a fun and exciting time with us at Gay Hostel Berlin! Berlin is a vibrant city with a reputation for partying hard. 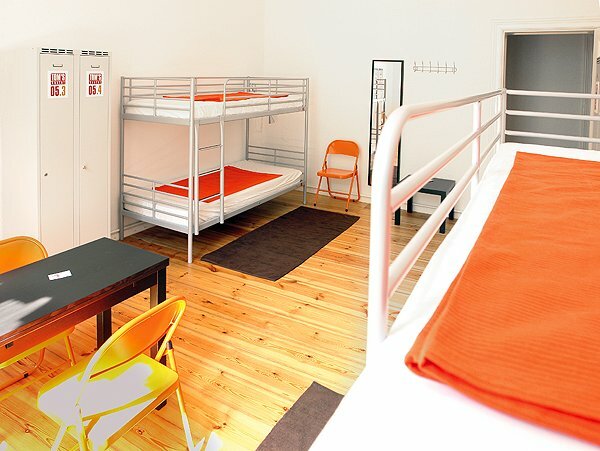 Gay Hostel Berlin is located in the gay hotspot area of Nollendorfplatz. 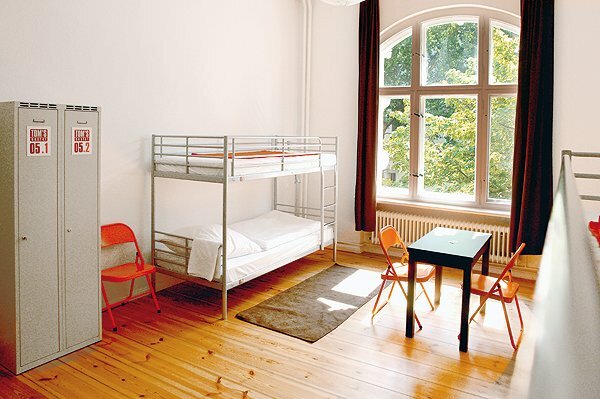 The Gay Hostel Berlin is the best place to enjoy the vibrant and exciting surrounding atmosphere! This hostel is for gay men from the age of 18-38. We offer a range of shared accommodation in our hostel; double, quad, six and eight bed rooms are available. Our rooms include; linen, towels and private lockable wardrobes to store your belongings. PLEASE NOTE: Our hostel is for gay men up to 38 years only! Check-in from 2 p.m. (14h) to 11 p.m. (23h)! Please come directly to our GAY HOSTEL for the check-in. Please note: Payment in cash only upon arrival! 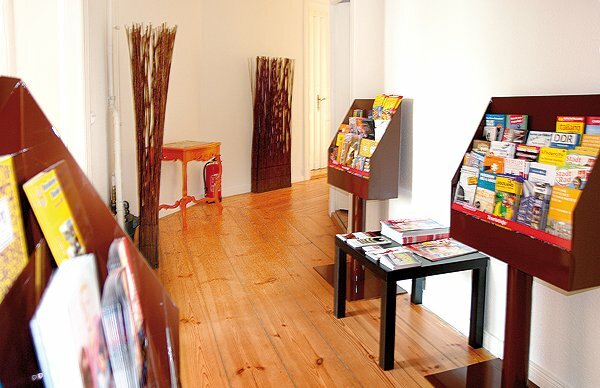 Gay Hostel Berlin is located around the corner from Nollendorfplatz - the centre of Berlin's lively gay scene. There are many gay friendly bar and restaurants nearby such as; Impala, Café Kalwil, The Jaxx and Romeo & Romeo. You'll receive exclusive discounts in many nearby places with our hostel-pass. 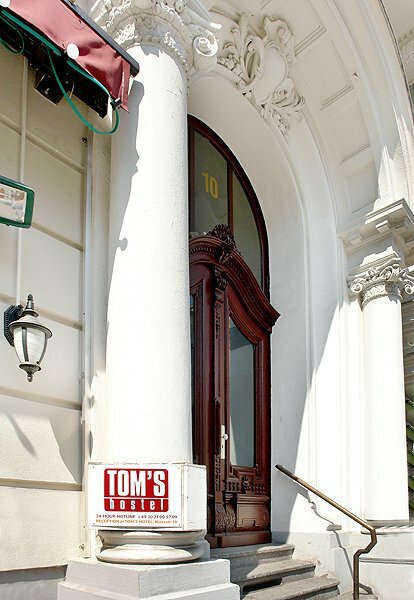 We are located near to the Nollendorfplatz U Bahn station which provides easy access to the rest of the city. There is a small kitchen with fridge, microwave and toaster. There is also a lounge where you can relax watching TV, having a tea/coffee or meeting new friends. loved the place - would like to see hand soap and paper towels so you dont have to run back to your room afterwards. Really great hostel with a great atmosphere. I'm sure the vibe changes with every goup staying there but the space is great, very clean and staff are super helpful. I really had an amazing time in Berlin... And the hostel helped me about everything... The recepcionist (Marco) gave me all the informations about the city and where to go to have fun. The hostel is really well situated, close from the gay places and the subway. And important, it's clean... I met people from all around the world and i made some friends at the hostel. We visited the city and had fun together. Thanks for everything... And WE LOVE KEVIN!! !